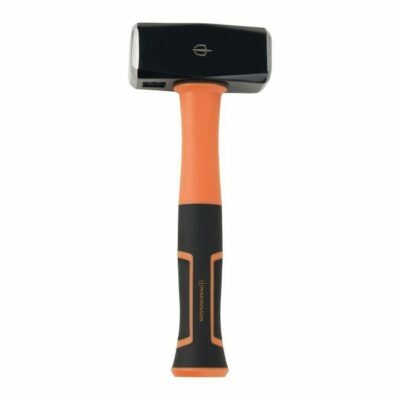 1.5kg / 3.3 lbs club hammer from Lux Tools. Fibreglass handle giving you comfort while working. Its weight is ideal for stamping letters on metal plates.